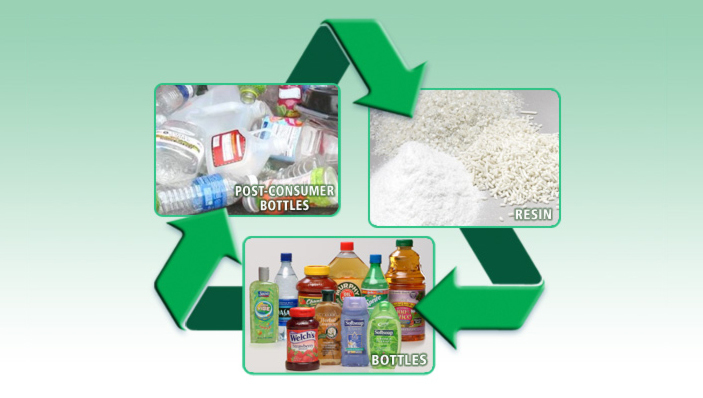 PTI Phoenix Home | Phoenix Technologies, Inc.
Phoenix Technologies has been a worldwide leader in recycled polyethylene terephthalate (rPET) manufacturing for the past two decades. Our proprietary technology and extensive experience has allowed us to create rPET resins which meet or exceed demanding application requirements. Though you may not realize it, chances are, you see and use our technology every day. Phoenix Technologies is responsible for creating the materials used to package many of your favorite products including food, beverages, pharmaceuticals, shampoos, soaps and detergents. Our resins also can be used in non-packaging applications such as strapping, carpeting and others. Our patented technology for small particle size, fine mesh filtration, significant manufacturing capacity, state-of-the-art technology and unparalleled customer service has enabled us to accomplish our mission of "Advancing the Value of Recycling Through the Use of Technology.